Drawing on speech act theory, this presentation elaborates the concept of ecoperformativity to assess the impact of strategic vernacular discourse in settings of environmental crisis. When certain felicity conditions are met, ecoperformative discourse can shape people’s attitudes, move them to action, and help assuage the trauma of ecological precarity. 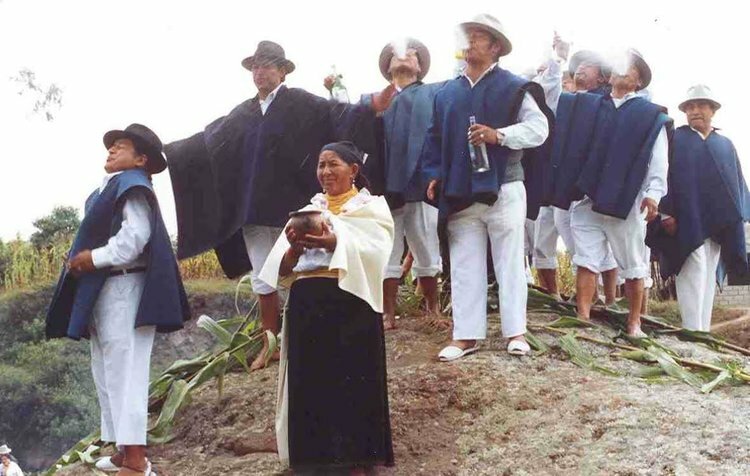 This talk will address ecoperformativity in two Andean settings where indigenous peoples draw on a spiritual connection to the land in confronting existential threats to their survival. John Holmes McDowell is Professor of Folklore at Indiana University and former Chair of the Department of Folklore and Ethnomusicology; he has researched speech play, verbal art, ballads, and other forms as instruments of social process in Colombia, Ecuador, Mexico, and the United States.